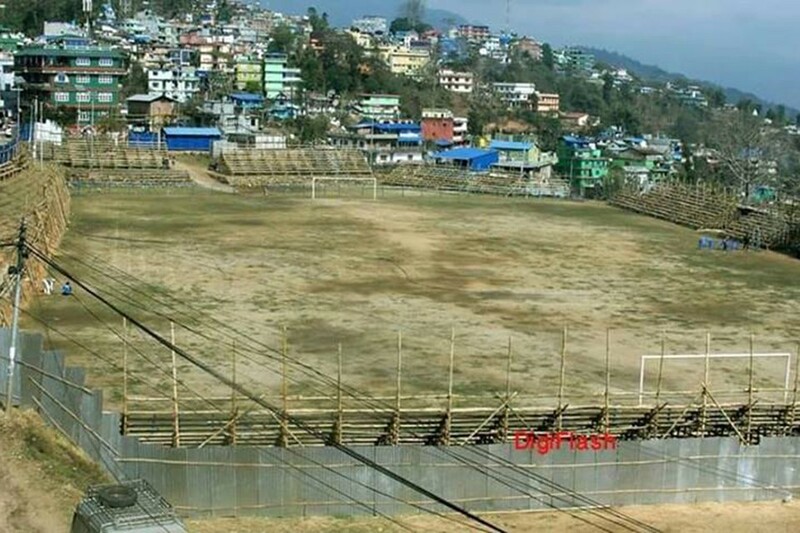 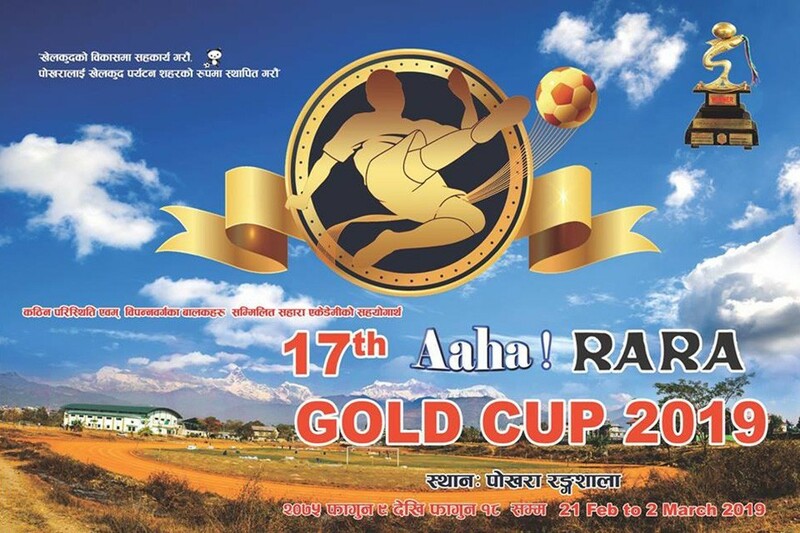 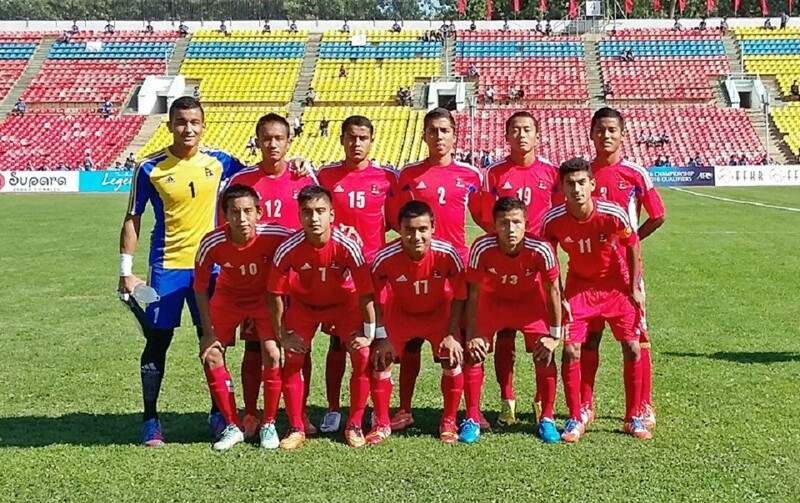 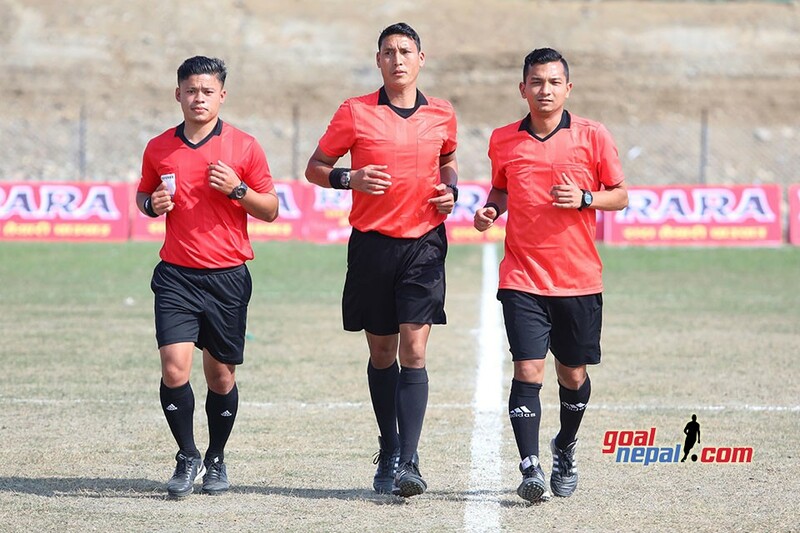 Hosts Dharan FC has entered semifinals of 21st RedBull Budha Subba gold cup football tournament in Dharan. 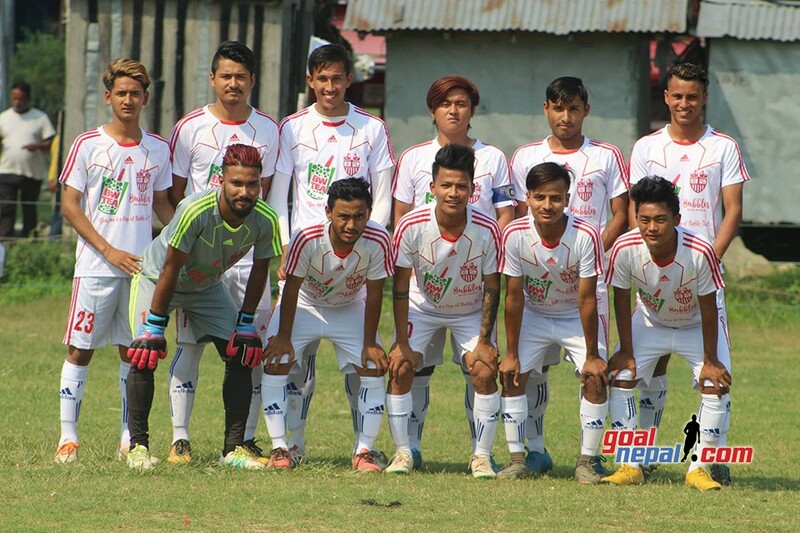 Dharan FC defeated Dalhousie Athletic Club, Kolkata 2-0 in quarterfinal match played at Dharan stadium on Tuesday. 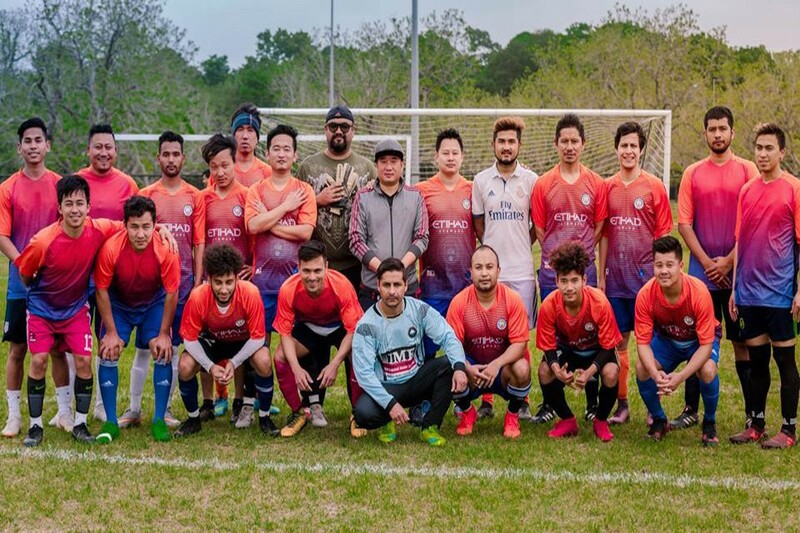 Milan Rai (9') and Bartaman Rai (23') scored apiece for the winners. 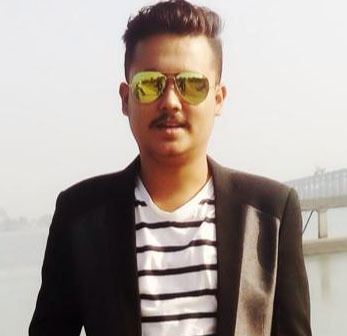 Bartaman Rai became the man of the match and received Nrs 15,000 cash. 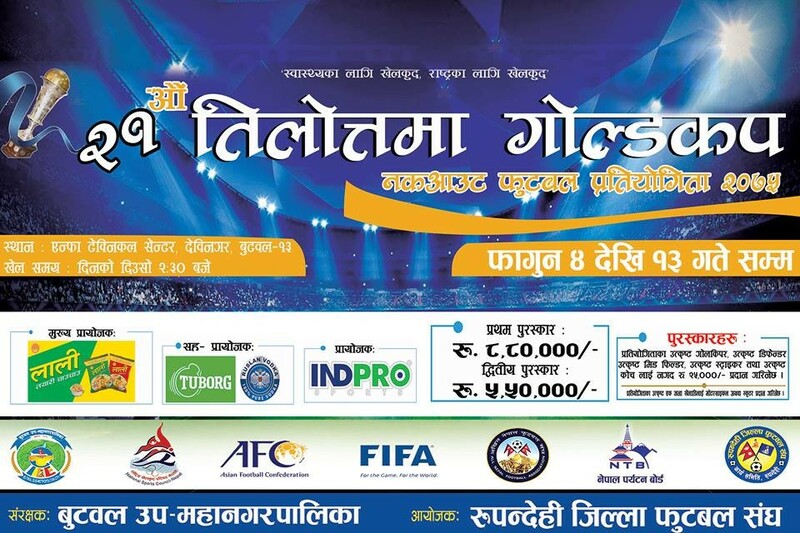 Dharan FC is fielding all Dharan based players in this competition. 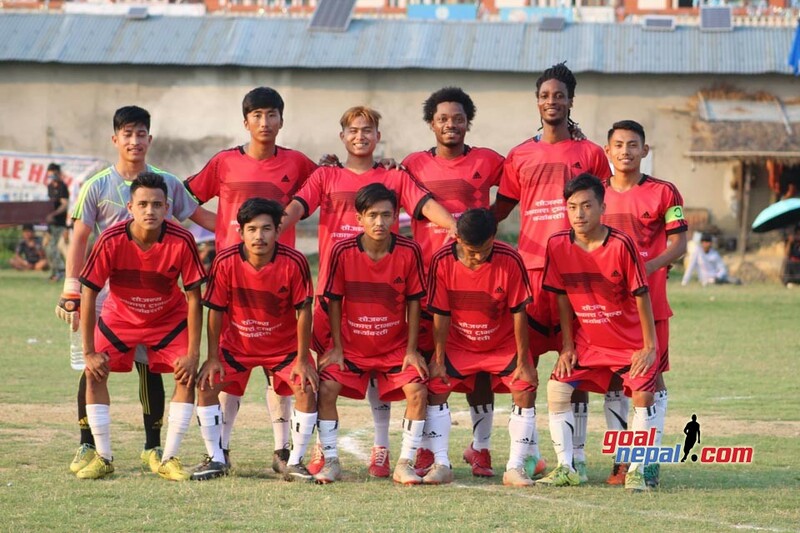 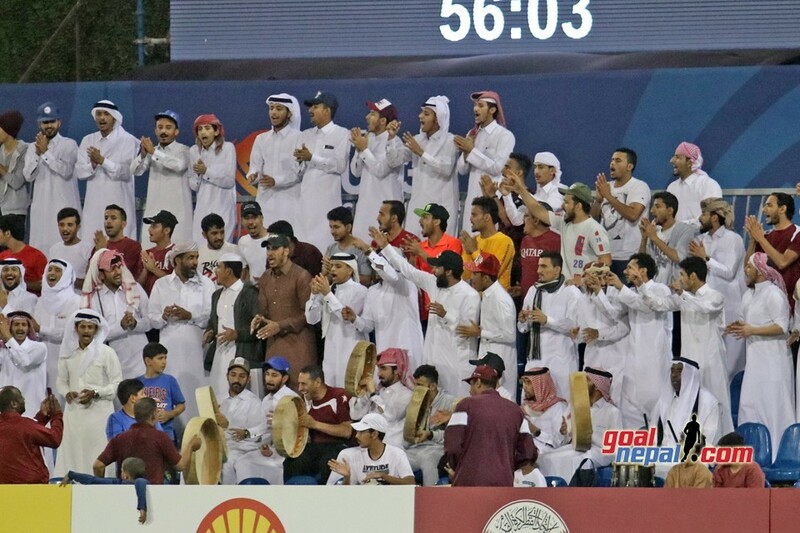 They used to hire foreign players and players from other districts in previous editions. 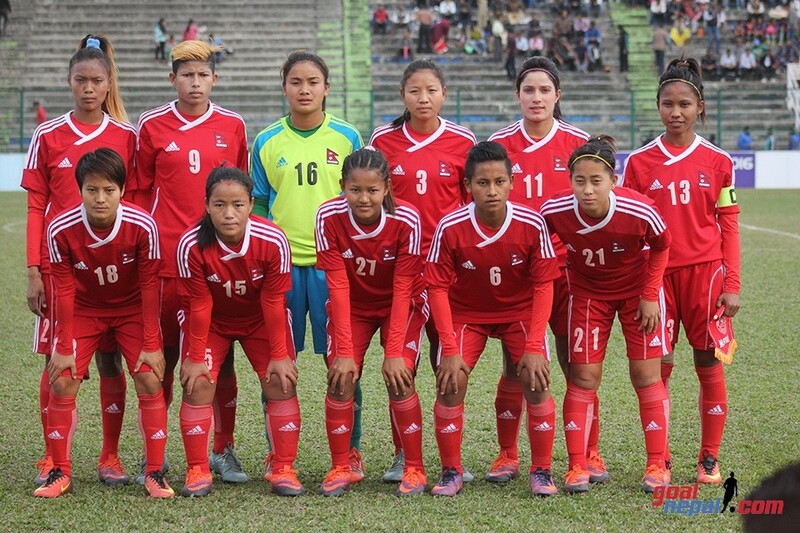 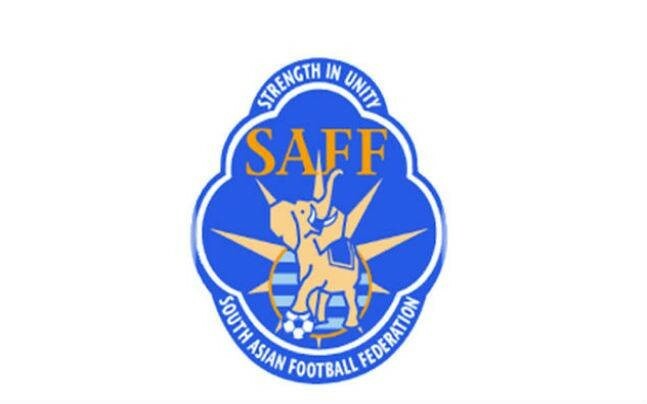 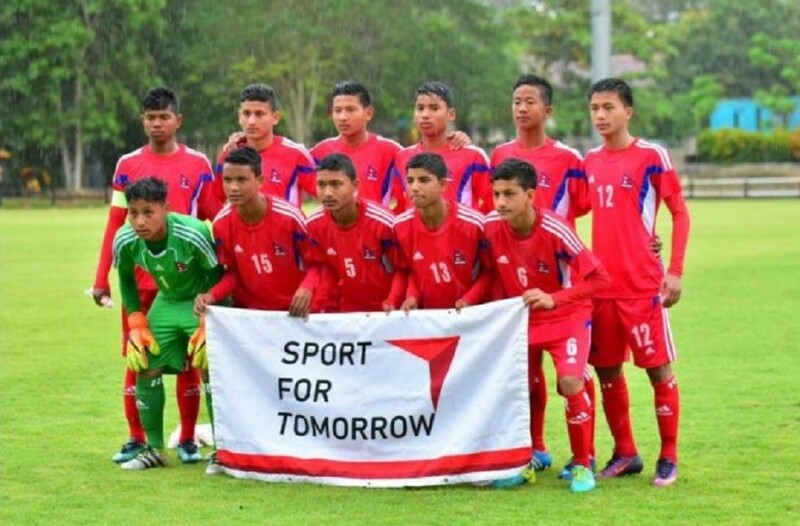 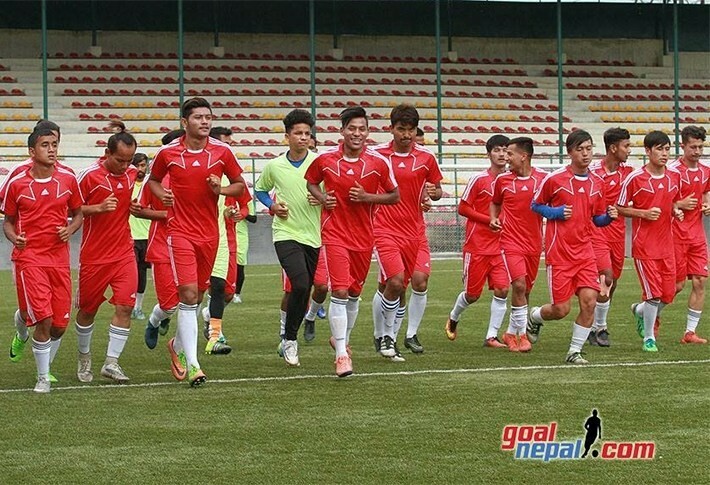 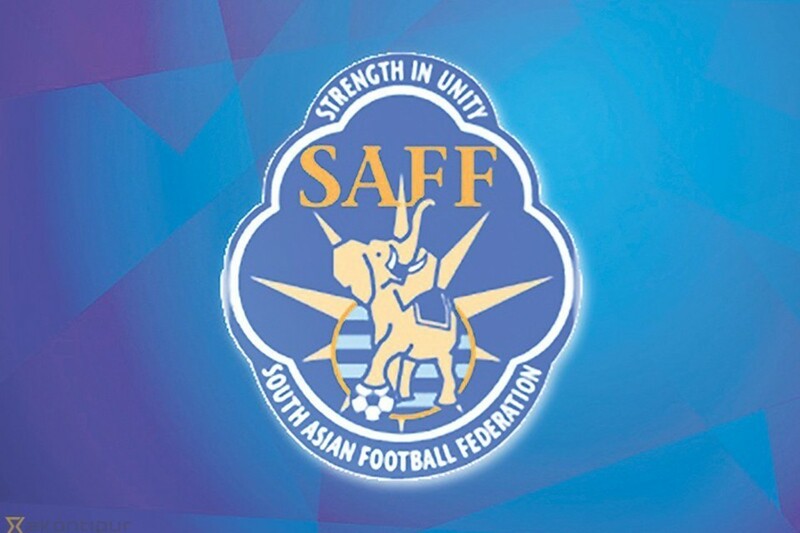 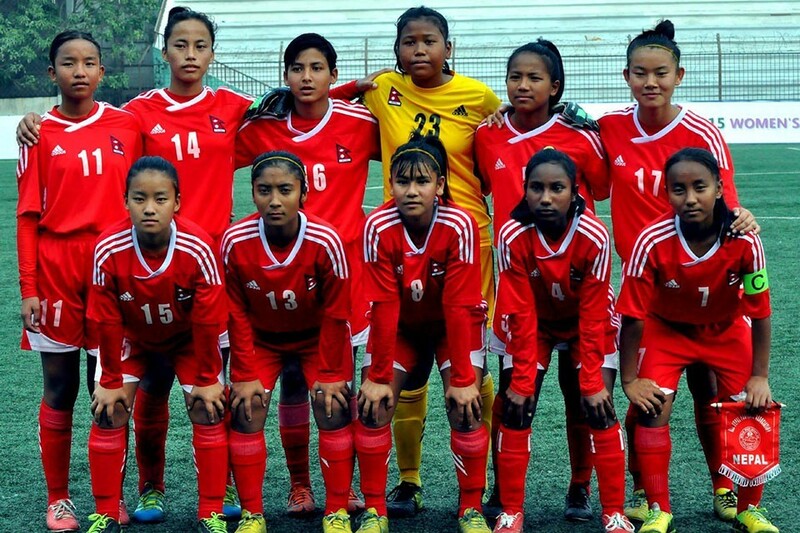 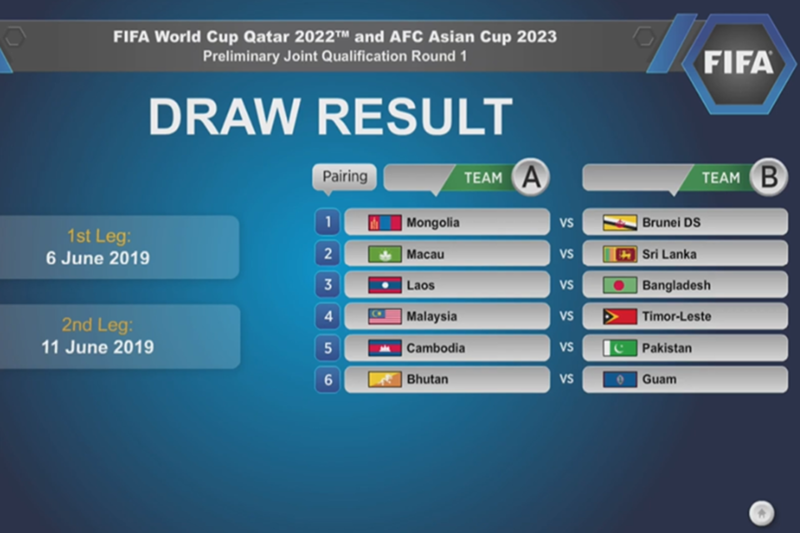 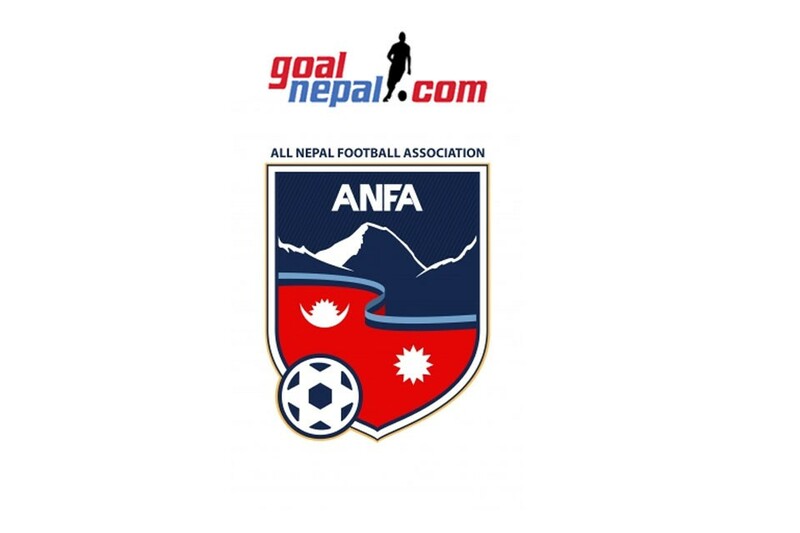 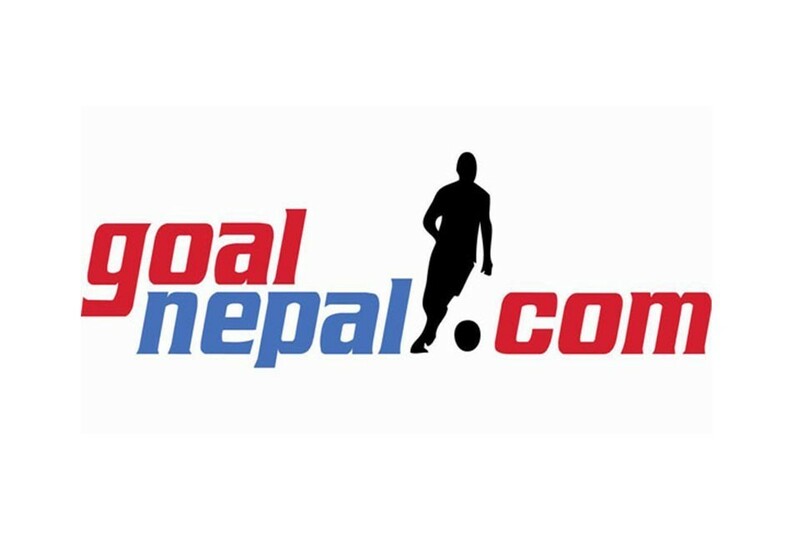 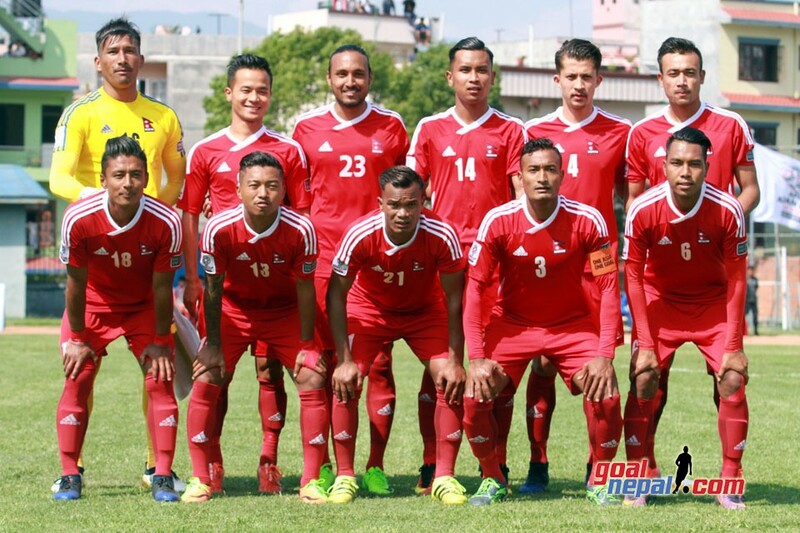 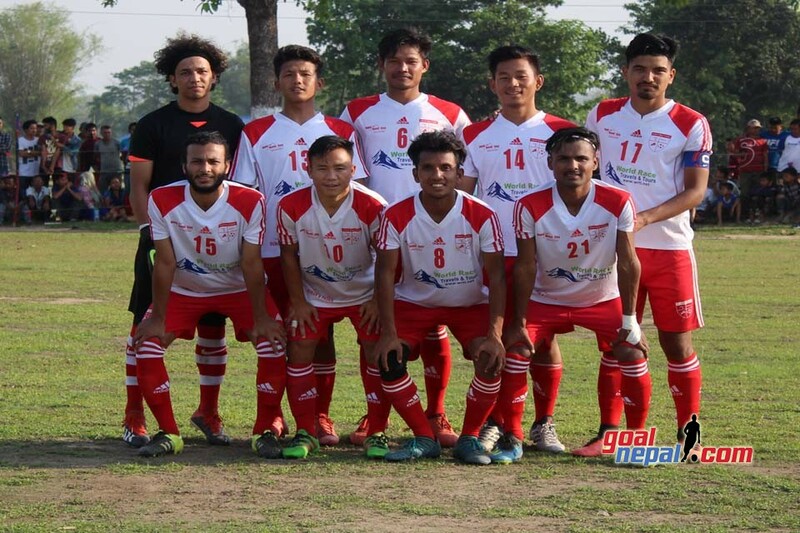 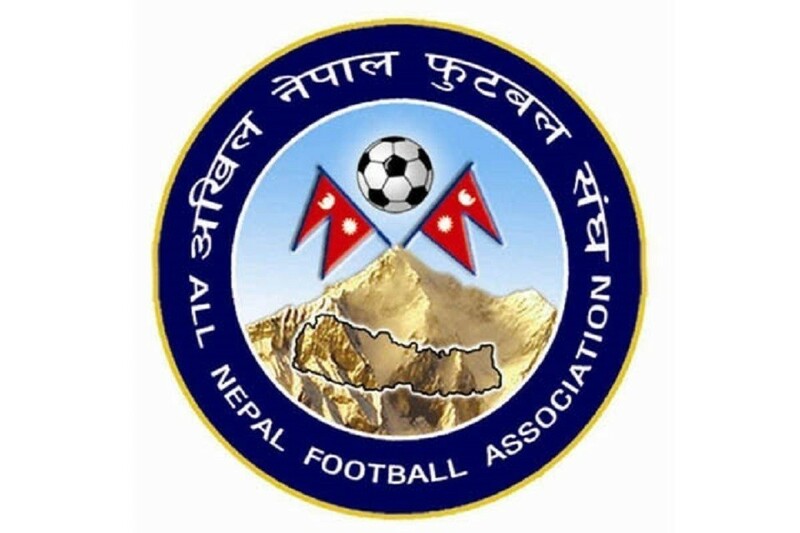 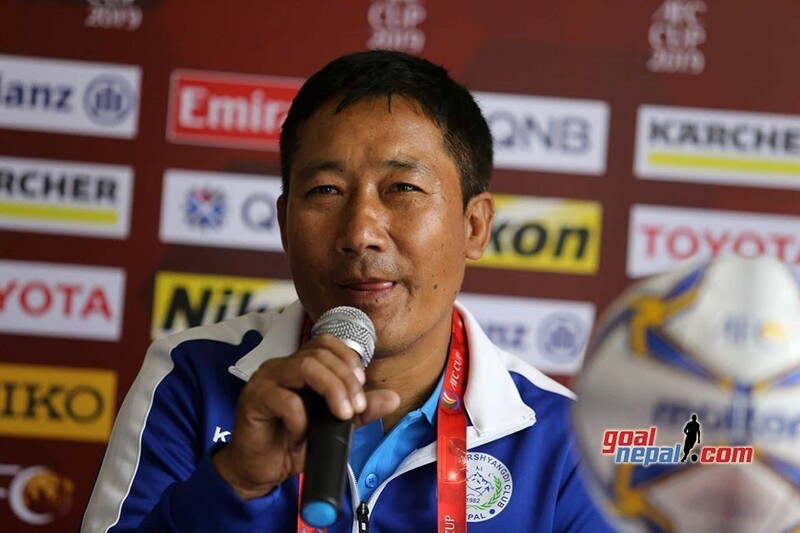 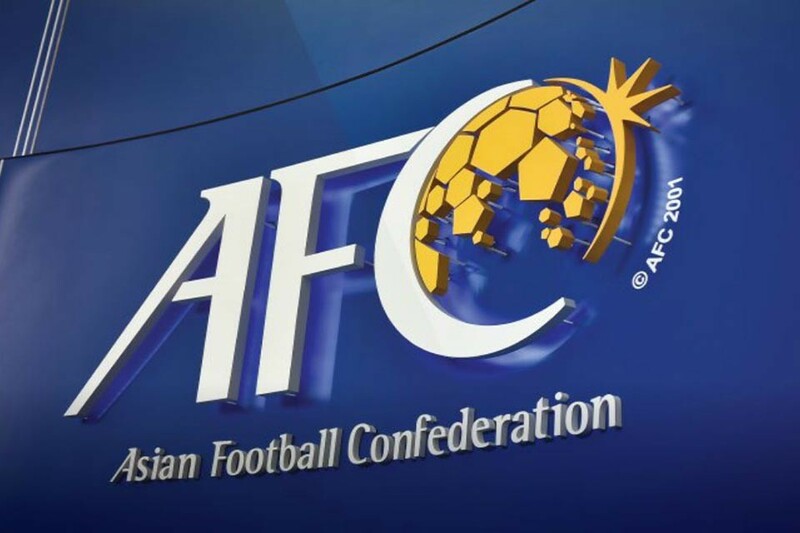 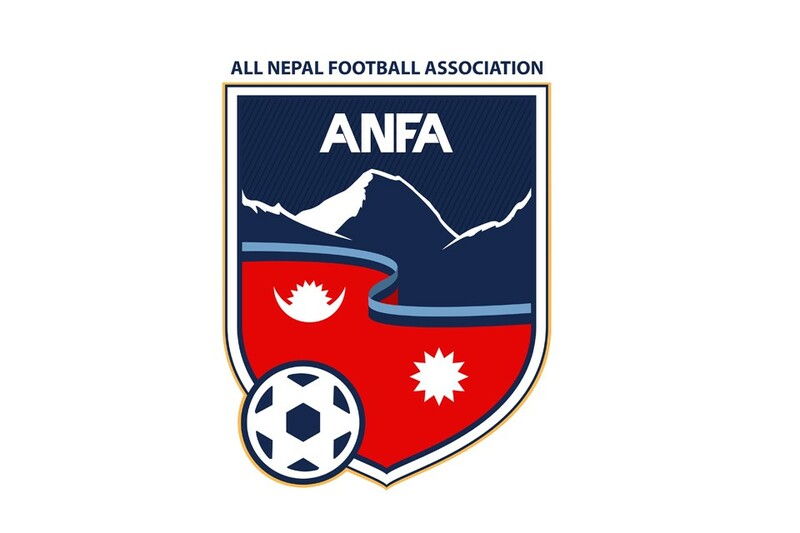 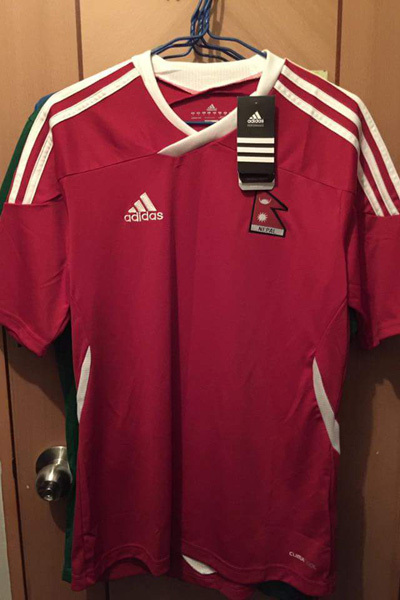 Nepal APF will play against Dauphins Team on Wednesday. 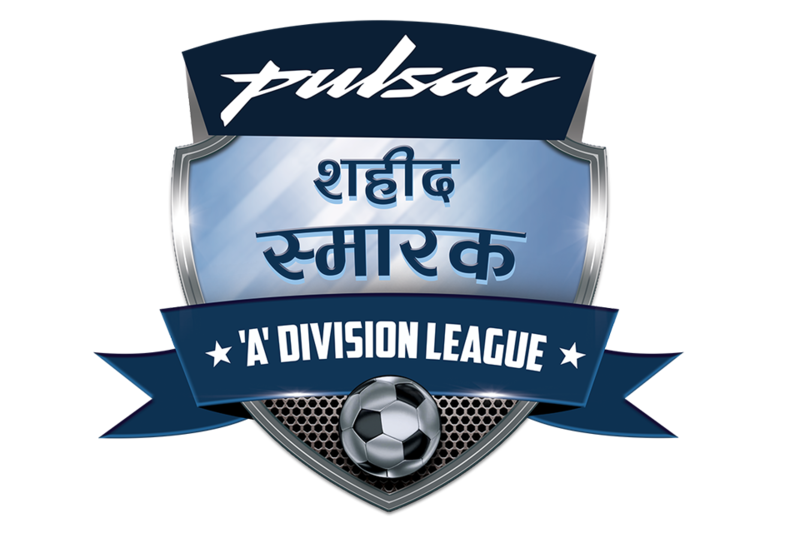 The championship has a winning purse of Nrs 8 lakh.